I recently decided to check out Mad Hatter Juice because I keep hearing AMAZING things about them! In the spirit of consumer advice, I went out and ordered an entire box-full of Mad Hatter Juice in a bid to find out what all the fuss was about! I’ve been hearing ALL about Mad Hatter’s “I Love…” line of E Juice for about as long as I can remember. People RAVE about this line of juice like its the second coming of Christ. I’d waited long enough: I had to try out Mad Hatter’s desert lineup of E Juices, so I ordered a box-full of Mad Hatter’s entire E-Juice line, including I Love…, its CDB line and everything else in between. 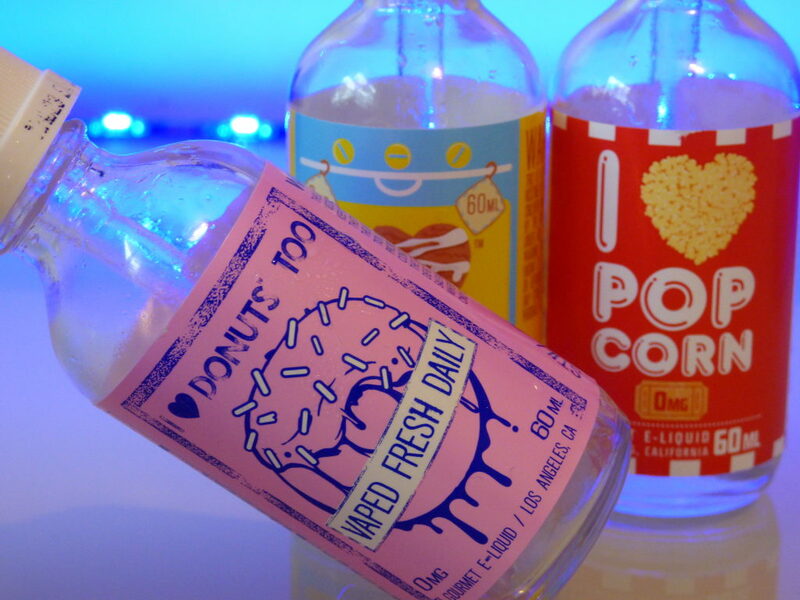 But first we’re going to be looking at Mad Hatter’s I Love… desert line of E Juices, as these are the most popular, most talked about and, likely, the most impressive when it comes to flavour. If you’re a fan of desert-based flavours, stop reading right this second and get some of Mad Hatter’s “I Love…” series of E Juices. I do enjoy the odd donut, but I’m not a massive donut fan. Especially when it comes to E Juice. But Mad Hatter’s riff on the popular vape flavour really impressed me. I’m always really impressed when a E Juice brand manages to create the ACTUAL taste and flavour of something. 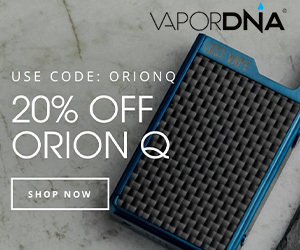 You vape on it and it tastes just like donuts, plain, sugary donuts fresh from the oven. The flavour is so pleasant, in fact, that I actually got a few nice comments when vaping it on the high street. One lady said she’d been following me for 20 minutes, as it smelt so nice – and she didn’t even smoke or vape! 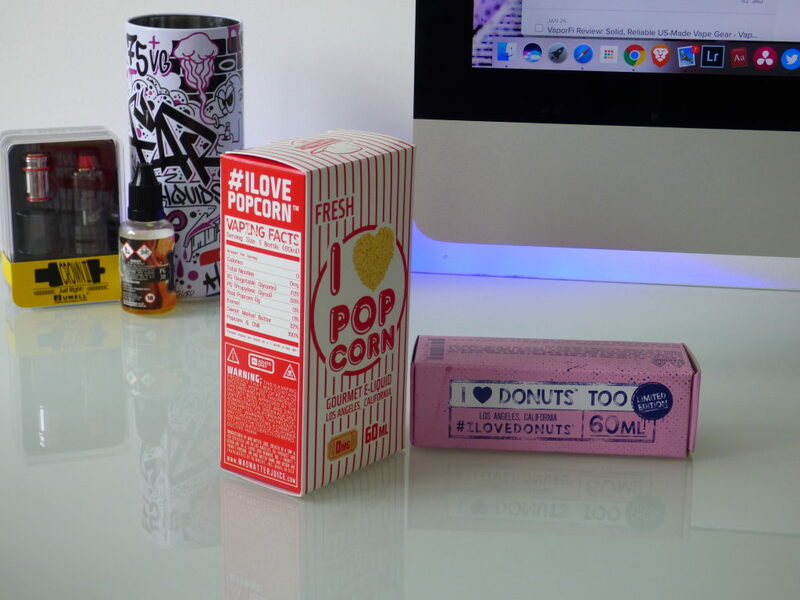 I LOVE popcorn. I could eat the stuff professionally, I reckon. Hand me a large popcorn at a movie and, 90 minutes later, it will ALL be gone. I love, LOVE, LOVE the stuff. 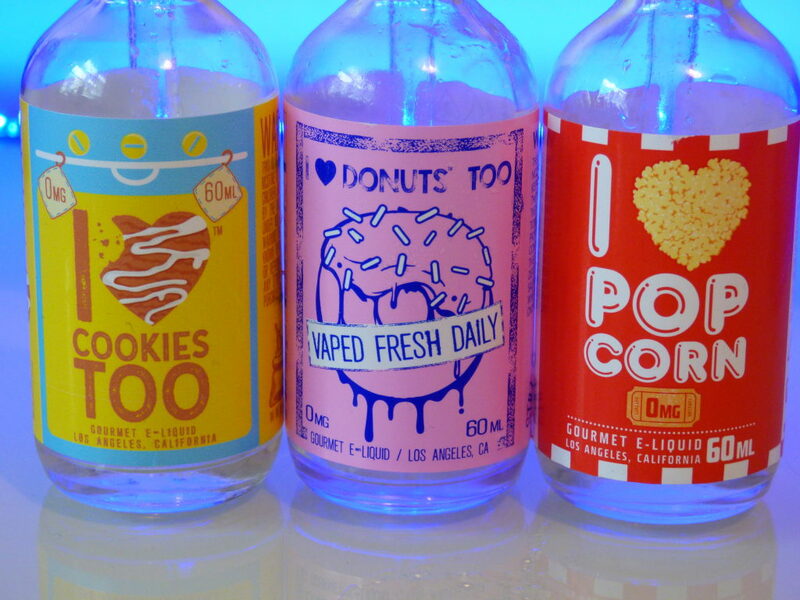 Oddly, though, I’d never vaped a popcorn flavour E Juice. 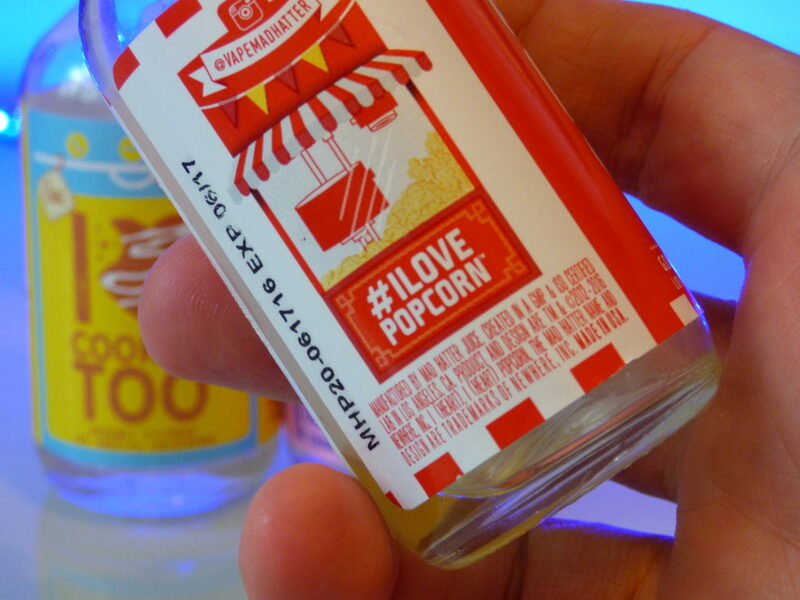 I Love Popcorn E Juice was my first and I have to say it has set the bar rather high. It tastes like sweet, buttery popcorn. And like I Love Donuts, the flavour is precise and extremely pleasant. 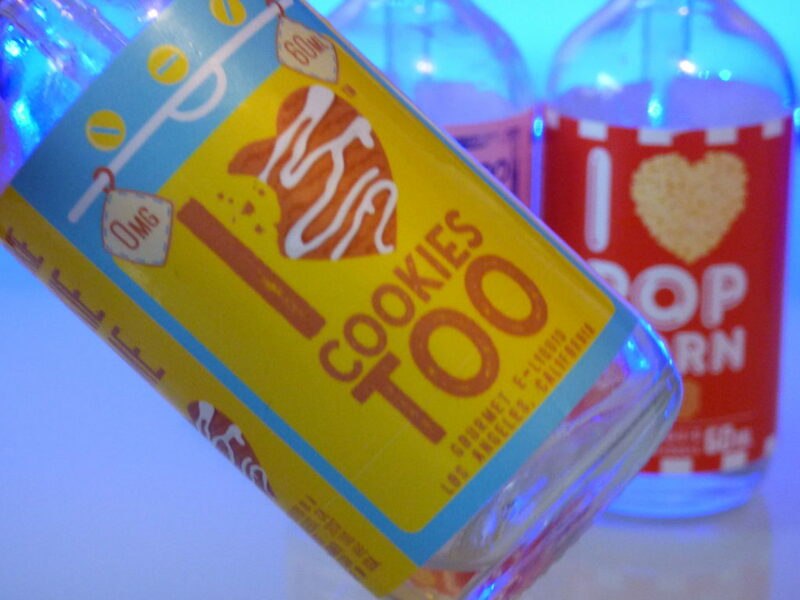 I Love Cookies Too is probably the most moreish E Juice I have ever tried. 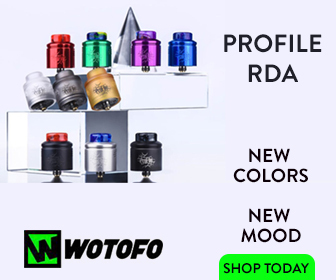 It’s easily in the top five most addictive E Juices of ALL TIME. I genuinely do love cookies; they’re my favourite treat, so when it comes to E Juice lines that attempt to mimic the taste of a good cookie, well… I’m often skeptical. Mad Hatter NAILED it though with I Love Cookies Too. Like, 100%, proper NAILED it on the head. This stuff is magical. I could vape it all day; it’s a proper desert island E Juice (meaning, if you could only vape this flavour for the rest of your days you’d wouldn’t be too mad). I got through a 60ml bottle in just shy of three days. I warn you: this stuff is insanely addictive, so make sure you buy a big bottle! Taffy is similar to toffee; it usually takes the form of a chewy sweet and, once again, I Love Taffy was my first experience vaping Taffy-flavoured E Juice. To me, I Love Taffy tastes like peaches and cream and, yes, that is a very good thing, indeed. I Love Taffy is a proper all day vape; it’s sweet, smooth and incredibly flavourful. The flavour Mad Hatter has created here is very impressive. I Love Taffy is thick and precise and, dare I say, almost edible it’s that good! You get a real feel for the peach notes as soon as you inhale and this is then followed up by a underlying creamy smoothness that makes I Love Taffy the perfect, all-day vape. Mad Hatter is running a great sale on its “I Love…” E Juice line RIGHT NOW, so be sure to check it out right now if you’re looking at picking up some new juice.